Tamanohikari was one of the first breweries in Japan to popularize junmai sake in the 1960s. 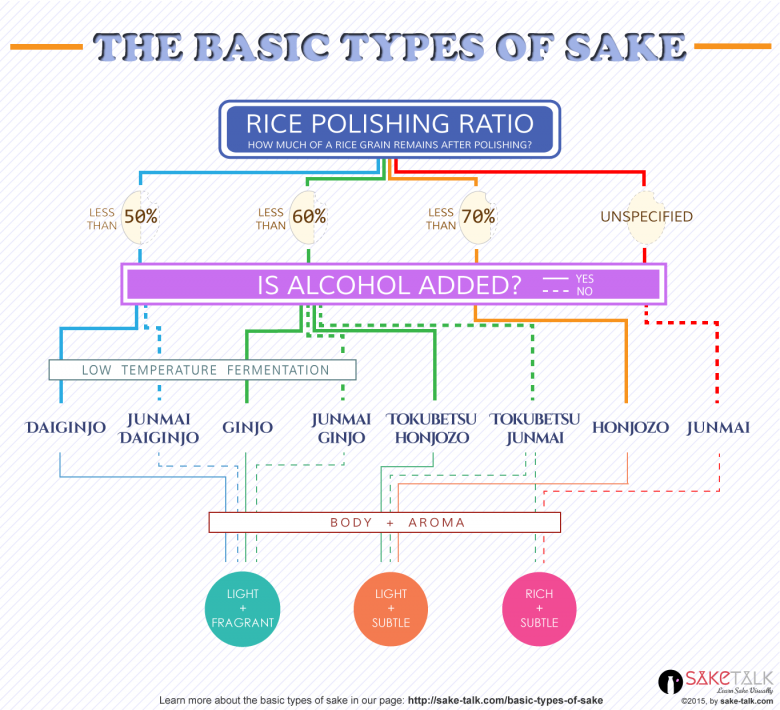 This was cutting edge and risky at the time—junmai sake consumes 1.8 times the amount of rice compared to non-junmai varieties and this was being introduced to a customer base not familiar with the benefits. Furthermore, Tamanohikari primarily use bizen-omachi, yamadanishiki, and iwai rice for their sake. These are all more expensive, rarer breeds of rice strains. Stringent brewing requirements and ingredients make for a risky value proposal when these things were first introduced to the market. The results paid off though. Tamanohikari stands as one of the few breweries consistently producing high-quality junmai ginjo sake for decades.